Gloria Thalasso & Hotels couldn’t start off the year in a better way than with this prestigious international recognition given by its German guests to one of its hotels in Gran Canaria, Gloria Palace Amadores Thalasso & Hotel, with the exclusive HolidayCheck Gold Award 2019. The election of the HolidayCheck Award is based on the guest´s opinions in this web page during the last twelve months. Only the hotels that have been rewarded with a HolidayCheck Award for the last consecutive five years are rewarded with this special distinction. 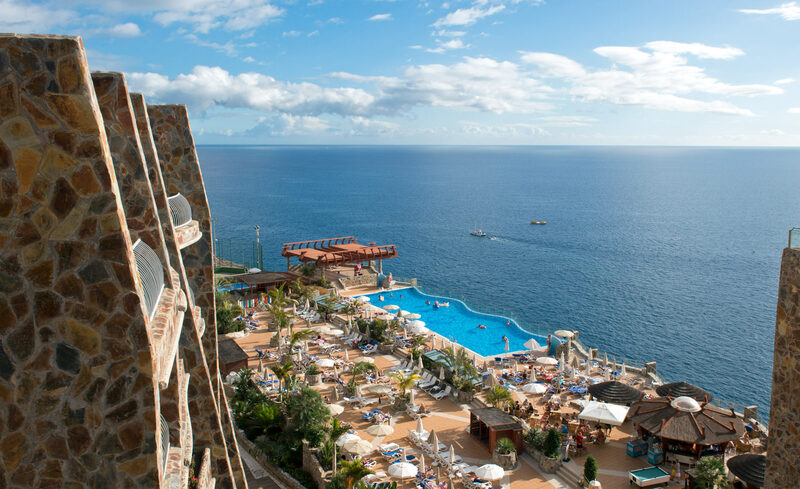 Once more, Gloria Palace Amadores Thalasso & Hotel is positioned between the 7 hotels in Spain rewarded with the exclusive GOLD Award. This award is a recognition for the excellence of the hotel and the chain, which works hard every day with the achievement of the expectations of their guests. It is a reward that symbolizes the huge daily effort from the entire team.